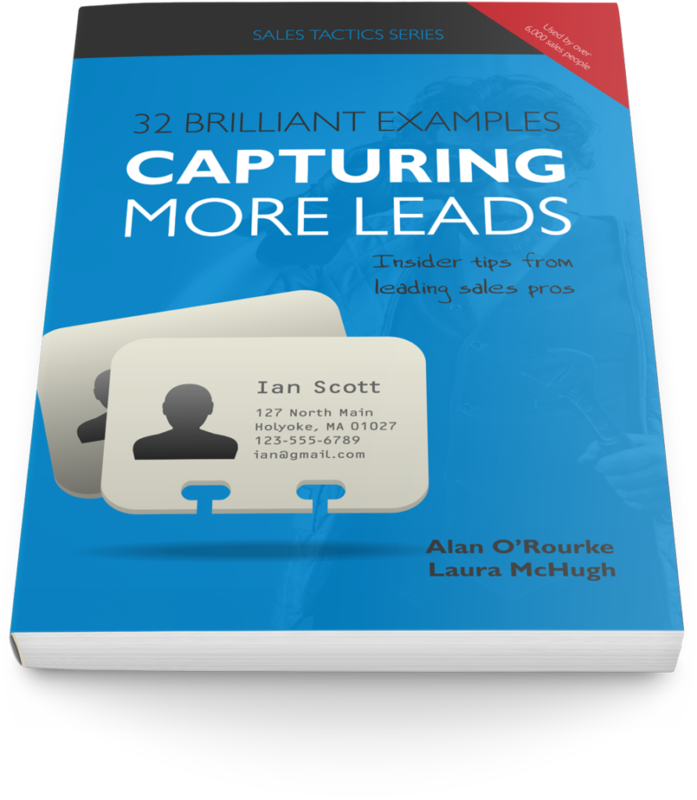 32 proven techniques guaranteed to capture more leads! Learn from the experts how to turn your blog posts into list building machines! Increase your opt-in rate by 400%!